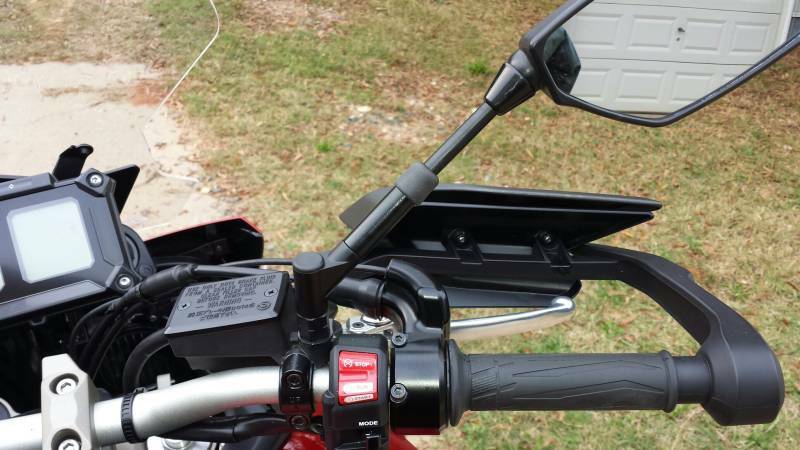 Yamaha and Suzuki DR Mirror Extenders - AdventureTech, LLC. Installation Instructions1. Pull back rubber sheath.